The impact our team has on our clients is profound. 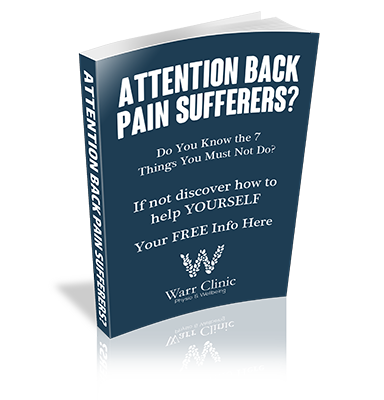 It’s so wonderful and humbling to see our clients get free from pain, so that they can live life to the full again. But as great as that is, we make sure our impact goes even further. Every time you choose us for your physiotherapy or well-being treatment we are able to say ‘thank you’ by not only impacting your life but those of others around the world. We are able to do this with our lifetime partnership with B1G1. 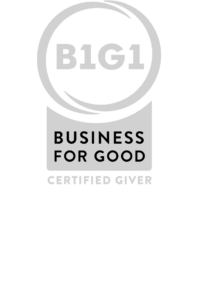 BUY1GIVE1 (B1G1) is a global business giving initiative that makes it easy for small businesess such as ours to give to and support great projects from around the world. 100% of our giving is delivered to the projects we choose and you can see the impacts we have created to date. Every month we choose new projects to support and because we feel so passionate about health we tend to choose those which improve others health such as access to clean water, lifesaving operations or funding of doctors in poor rural communities. We are thrilled to be serving you and to be a making such a powerful difference. Together.